The agency will service the account from its Mumbai office. The account was handed over after efficacious work done by the agency for PayPal's B2B/merchant services; this resulted in the company handing over its entire digital portfolio which includes PayPal B2C/consumer marketing to iProspect. 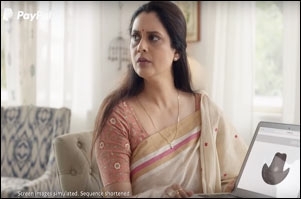 Commenting on the win, Rubeena Singh, CEO, iProspect India said, "The confidence which PayPal has shown in us demonstrates the consistent and innovating work of the team at iProspect. Really proud to have PayPal on board and we will partner with them in delivering holistic solutions in India." Jayant Desai, Head of Marketing, PayPal said, "iProspect is known for its capabilities of data driven media buying and this is in line with our strategy in India. 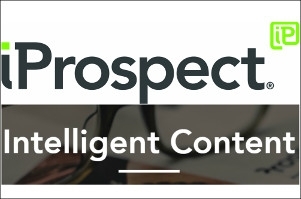 We are excited to partner with iProspect and look forward to partnering with them on award winning work."